If you’re a fan of the Royals, you probably spent your weekend glued to the live feeds of #RoyalBabyWatch waiting for the announcement that royal baby number 2 was on his/her way. Even if you’re not one of the eager followers, it was hard to avoid the excitement as the public eagerly awaited the new addition. 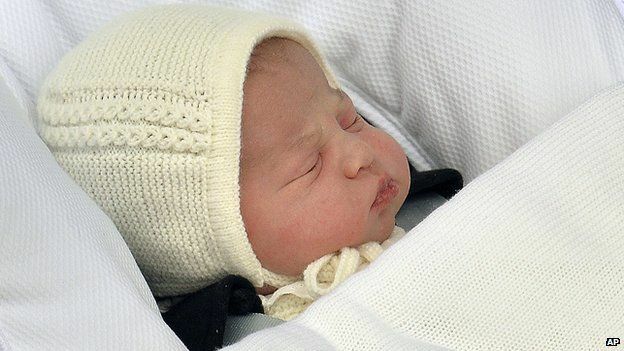 We finally welcomed Her Royal Highness Princess Charlotte Elizabeth Diana into the world on May 2nd 2015 at 8:34am.